In May Europa-Park suffered an unfortunate accident that resulted in the loss of one of their key attractions. Over the summer the park reeled and for the coming winter Europa-Park have confirmed they will continue with their world famous Wonderful Winters. 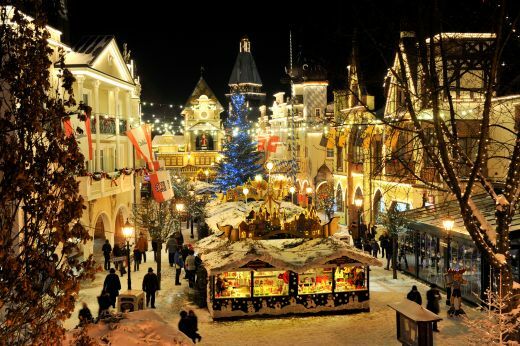 For those new to the event the Europa- Park wonderful winter sees the theme park transform into a winter wonderland. As well as a select series of attractions the park adds a cross-country loop, mini sleds and in December their ever popular Christmas market. For the 2018/2019 the park is going one step further and offering a discount to families off the whole event.